1. as you might already know, my office doesn't do casual fridays, so my jeans wearing is reserved for weekends and weeknight adventures. it's lame sauce. 2. i bought these jeans in a bit of a panic when i forgot about a work event at a baseball stadium and was wearing a dress that was not bleacher-friendly last summer. anyway, the thicker denim was a good switch from the jeggings i had bought in the past. 3. yay, weekend! the boy is hosting a poker game this weekend, so i've got to come up with snack game plan. assorted dips? all orange things? mini everything? so many options! p.s. 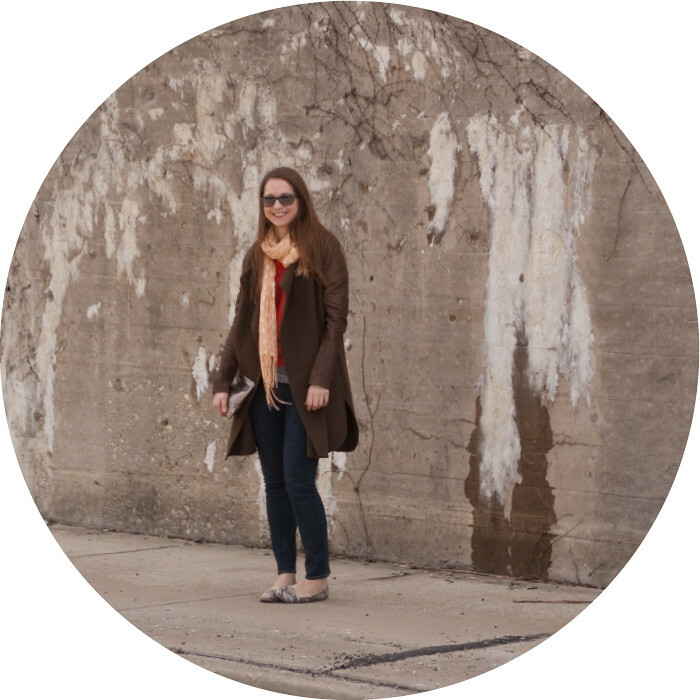 it's the last day of 5D5W, so check out some casual friday looks over at whitney's blog.